Time to take Iphone photography seriously? 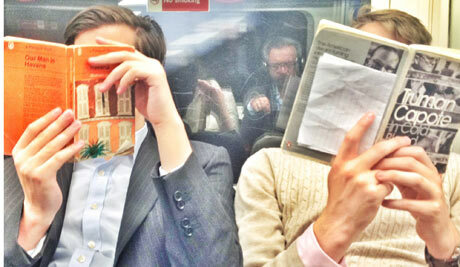 The British newspaper, the Guardian added an Iphone Photography to its Masterclass courses. Secondly it’s the call for entries for the Iphone Photography Awards, but don’t panic as you have time to read my lessons and enter before 31st March 2013. Link here.